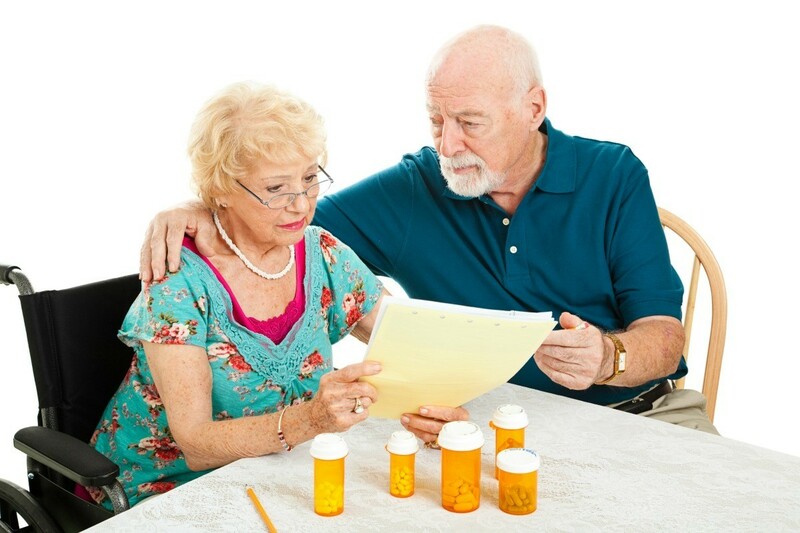 Medicare is an important program designed to assist with medical care and costs, however, it does not cover all of your expenses. This is a guide about grants for costs not paid by Medicare. My mom is 77 and is on small fixed income and she needs new dentures and hearing aids are there any grants out there for her? Check with your Department of Social Services and see if they know of any available help for your Mom. They also have a section in their office called Adult Services for Aging. I'm familiar with that because I am 71. They also help with homemaker services. I know here in SD, there is a department that helps people with dentures. I have a friend who got new dentures through them about a year ago, but I can't contact her right now, every now and then she becomes incommunicado, she does this once in awhile, when she wants to get away from everything. Also check with your Easter Seal Office(the one in your area.) I know at one time people could donate hearing aids to them and they would be refurbished and in turn loaned/given out. They weren't the real fancy little ones, but they did work. Definitely check with State agencies, I know that in Oklahoma, the State will cover the cost of hearing aids twice in the person's lifetime. My state has no such law, but who knows what you may find. I'd also call doctor's offices, audiologists, etc, since they may be aware of where to call for info. Try Affordable Dentures, I don't know if they have it in your area or not. I live in Ga. and went to Florida to get mine. Its a one day service from impressions to dentures. There are 3 different prices, Economy-$275, is the most used, I'm sorry I can't remember the other prices, but the more you spend the better the quality, The economy lasts for 2 yrs. The other 2 (custom or premium) lasts 14 yrs. Go to Affordable Dentures.com. Hope this helps.